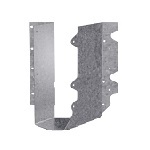 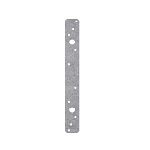 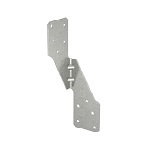 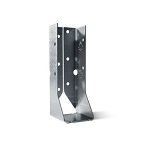 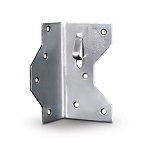 Browse our collection of joist hangers, post bases and post caps, framing anchors and more. 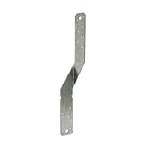 We stock everything you need to construct a deck or dock. 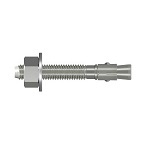 All of our Simpson Strong-Tie Connectors are made from 316 grade Stainless Steel for maximum corrosion resistance. 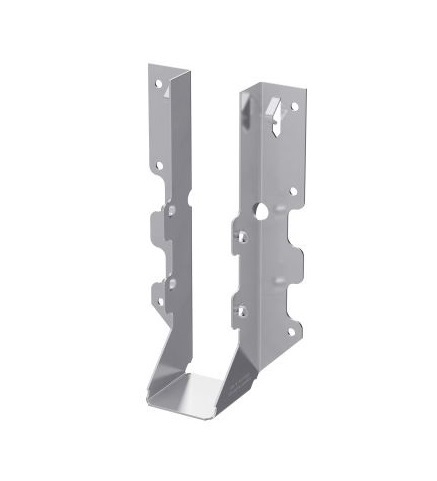 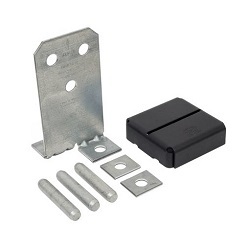 Stainless Hangers and Connectors hold up well to the elements and are recommended for marine adjacent environments and locations where salt is applied during winter months. 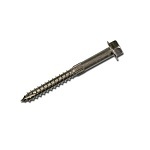 Choose to buy with or without the recommended Stainless Steel Nails. 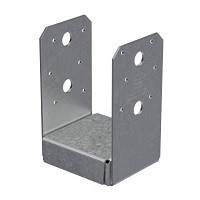 Closeout sale on Zmax post bases.